First, this just in from The Black Ships: "More Black Ships news to come soon...We're in the land of pre-production." 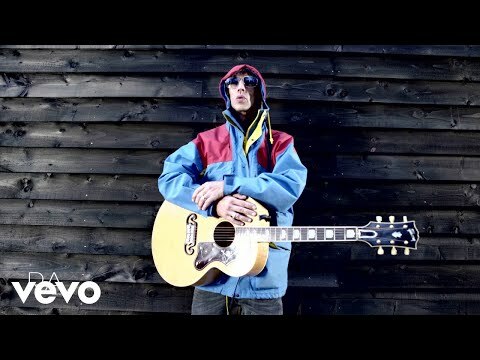 Second, in response to many Birthday wishes, Richard Ashcroft wrote back on his Brain blog: "Thank you all so much for your Birthday wishes and continued contributions to the site through Brain. God bless and be ready. Richard." Something is in the works. Third, I lost a few images (or maybe more) on the site a few days ago. I just need a free afternoon to make the necessary fixes. No, the site isn't falling apart to neglect!